Friends Travel Vietnam offers Hanoi Airport Transfer pick-up and drop-off service from and to Hanoi International Airport (Noi Bai Airport) at a very competitive rate. - On your arrival, Hanoi Airport Transfer Staff will show a sign board with your name on. - Our rate from Hanoi to Noi Bai airport is discounted 35% comparing to meter taxi. Our 29-seater car is suitable for a maximum of 18 people with luggage. - The more details the better, as we want to give you the most accurate quote. The above prices are per car, not per person and they are all inclusive (Vietnamese V.A.T, toll fees, and parking fees). You do NOT have to pay any extra but only quoted price. You are not obligated to tip the driver unless you wanted to reward them for their good services. Hanoi International Airport also known as NoiBai International Airport is 35 km away from Hanoi Center. And normally it takes 45 minutes drive to get to the city. Noi Bai International Airport in Hanoi is the largest in the north of the country. It is 35 km from the city centre, and the travel time to or from the city centre is approximately 45 minutes (1hour in peak times) Sometimes, it could take longer due to traffic jam. When you arrive at Noi Bai International Airport, you’ll see your name on our staffs’ hand sign board. 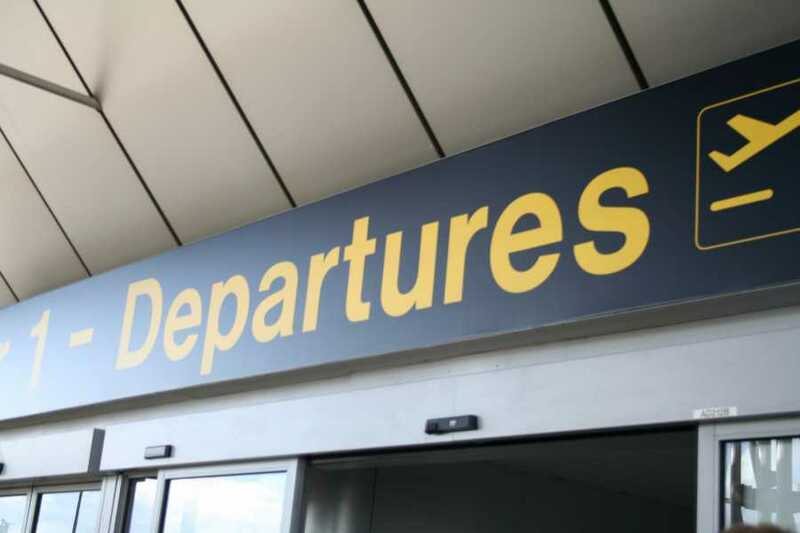 Our drivers will wait for their passengers at the “Arrivals” area, where other drivers are also waiting with name boards. Since there are many drivers with different sign boards. There are two Arrival lobbies, A and B, and if you cannot find the driver please go to the “Information Desk” to contact our hotline 24/7 on: Mobile/WhatsApp: +84(0) 904-329-289. Should you tip your driver? It is up to you whether you want to tip the driver or not. If you are happy with the service he gave you can, however, there is no obligation. The price is per car, not per person, and the quoted price is fully inclusive, with no added extras. Do NOT follow any driver who do NOT have your name on since they might rip your off (usually double the price) with their affiliate taxi services or their own private car. Our driver will show you your name also as text message on his mobile phone. If you doubt you can ask the driver to make us a call! If you need any extra information, please do NOT hesitate to contact us. Friends Travel Vietnam offer discounts for groups of 4 or more, we encourage groups to book with us by offering discounts for group bookings. For detailed information for bigger groups, prices and tickets, please contact us! Book now directly online with us & secure your booking easily now with a a full payment to guarantee your departure date. Our office at 62 Hang Buom street in Hanoi (See Google Maps), on the day before your scheduled cruise departure. We are proud to be the best airport transportation service provider in Vietnam 2014. 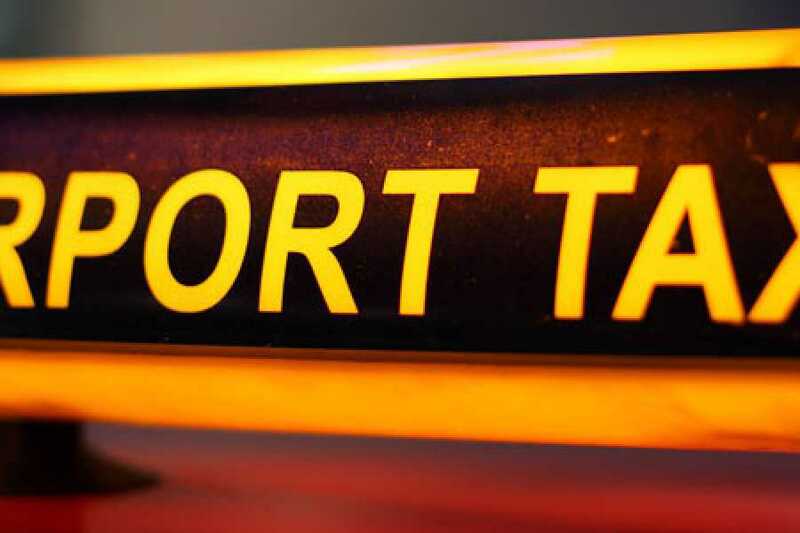 - Our rate is even much lower 35% comparing by taking taxi directly at the airport. - Comfortable brand new vehicles. - Quoted price are all inclusive. No hidden fee or any extra payment required. The cheapest and the easiest way to arrange a visa for Vietnam is via an VOA what means (Visa on arrival letter for Vietnam ) via us "Friends Travel Vietnam" if you were planning to fly to Vietnam. With this authorization letter, also called VOA Approval Letter you have official permission to enter Vietnam by air (flight) from the Vietnamese Immigration authorities. We can arrange this letter within 2-4 business days excluding weekends & holidays days.